New being the theme, it represents both a new chance at life, but also a shock of new things. 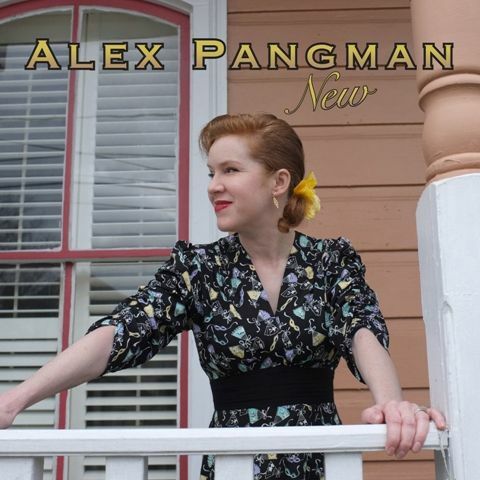 'New' co-producer Andrew Gilchrist recorded Pangman in New Orleans, using new musicians from the city where jazz was born. “I wanted to test myself as a singer and bandleader by taking this record someplace different, physically and sonically. This new session has a slightly different soundscape, no drums, the funky bass saxophone, and an almost entirely new band. I think it’s groovy and very swinging.” 'New' was nominated for a 2016 Juno Award in the Jazz Vocal category.